Quality legal representation with local, hometown service. 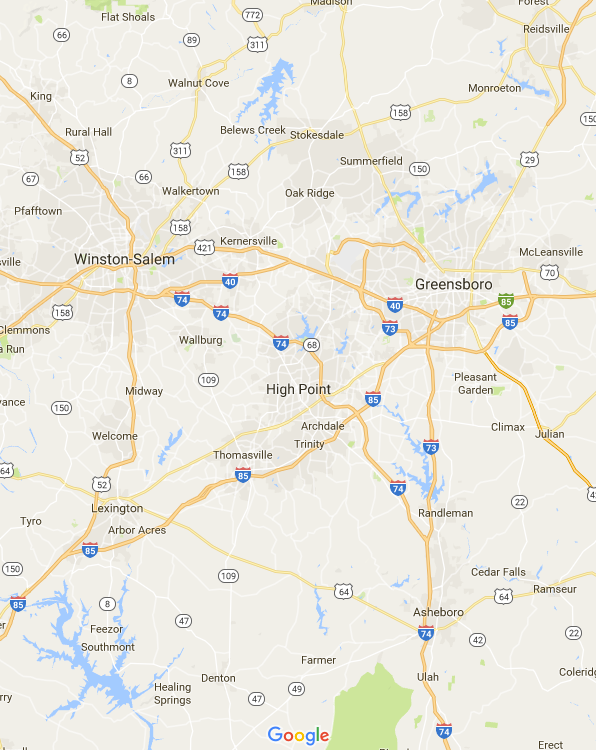 Experienced lawyers serving all of central North Carolina. The Law Offices of Stroupe & Snyder, North Carolina Lawyers with offices located in Reidsville, Kernersville, and Southern Pines, focus on the areas of law that we see are most important and needed in our community. To excel in our practice and better serve our clients, we are well versed in a variety of related legal matters. We offer free consultations in a relaxed, friendly environment to help our clients understand the full scope of their legal situations and what options are available to them. 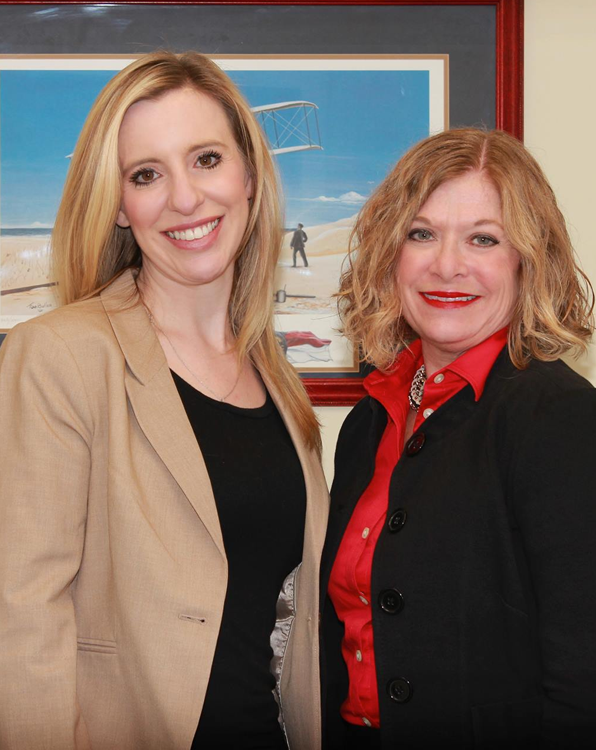 The Law Offices of Stroupe and Snyder have over a decade of combined experience in legal matters pertaining to bankruptcy (Chapter 7 and Chapter 13), immigration, social security disability, estate planning and administration, and more . Call any one of our offices Reidsville – Phone: (336) 348-1241, Kernersville – Phone: (336) 992-7030, Southern Pines – Phone: (910) 246-0800 or click here and fill out the form to request your FREE consultation. We aren’t your average law firm. We offer experienced, dedicated, compassionate legal representation for our clients. Our attorneys understand that our clients come to us at difficult times in their lives and that they deserve to be treated with kindness and respect. At Stroupe & Snyder, we seek to provide quality legal representation while also providing our clients with local, hometown service. We take pride in providing our clients with diligent representation and we work hard to help alleviate some of the burdens and hardships our clients are facing. Don’t worry, bankruptcy happens. And if it does we can help provide you with the reduction or elimination of certain debts, and can offer to provide you a helpful timeline for the repayment of non-dischargeable debts over time. 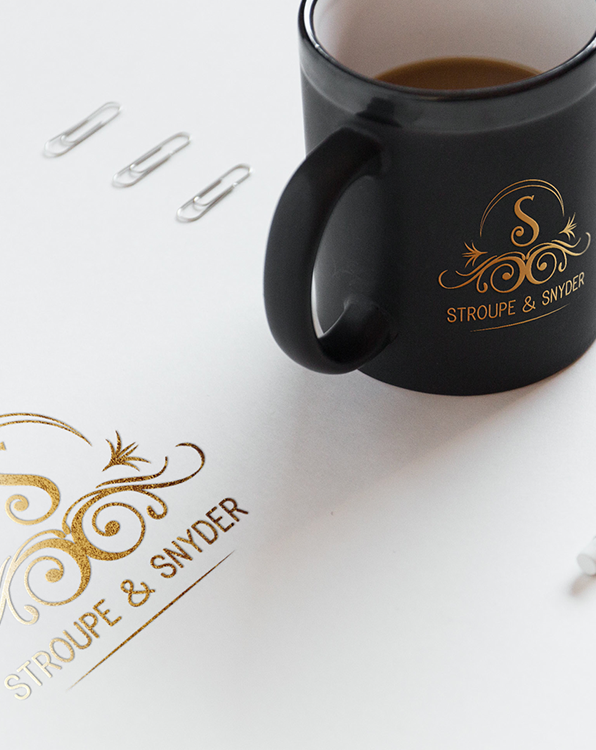 Stroupe & Snyder provides our clients with the latest and most appropriate immigration strategies and policies regarding the immigration, deportation and other matters of citizenship. We make sure you’re taking advantage of the Social Security and Disability benefits that can best protect you from making certain common errors that may harm your chances of approval. North Carolina Lawyers who work as a single united team with decades of combined experience that allows us to give our clients the highest quality advice possible.